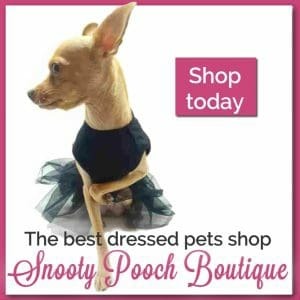 We all know Chihuahuas are small, fun little dogs that any couple or single person can own and cherish. These type of dogs are known for acting fearless and always loving their owner no matter what. However, taking care of such a small dog can become a handful. Even more so than any other type of dog. 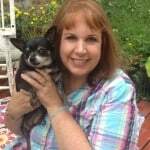 Here are some tips that may help anyone who is planning on caring for these lovable Chis. 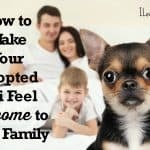 The first tip for caring for a Chihuahua is that they would rather be around a couple or single person, than a whole family. This may seem a bit much, however, these dogs do not like hanging around groups of people, unless they were trained correctly. Many Chis usually don’t play well with other dogs and would rather be around a human being. If the Chi you are planning on owning didn’t grow up around other dogs, then most likely it would rather be secluded with its owner. The second tip for raising a Chihuahua is that you don’t have to take them for walks as often as other dogs. Since they are so small, they do not require much exercise. They do need some activity every day to stay healthy so play with them or take them for a walk. With such a small body, they will probably need to go out to potty a bit more often than most. This is a plus and also a minus, depending on how you are looking at it. The least you could do is take them out for a walk once a day, and if they need to potty then allow them to do so in the backyard. 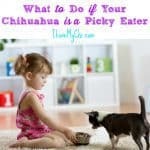 The third tip for raising a Chi is that they can become very picky eaters. They would rather have the food they are most used to eating than trying out different types of cuisines. 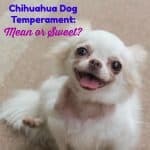 Most dogs would eat anything, however Chihuahuas are special. If they do not like the food they are given, they will not eat anything for a couple of days till they feel like there isn’t any other option but to eat the food offered. When owners of a Chihuahua see this type of behavior, they tend to think their dog may die from starvation. That isn’t the case. One of the best things about taking care of a Chi is that you don’t have to keep buying food every single week, because they don’t eat as much as other dogs. If it seems like they haven’t eaten in a couple of days. Do not worry, it is natural. 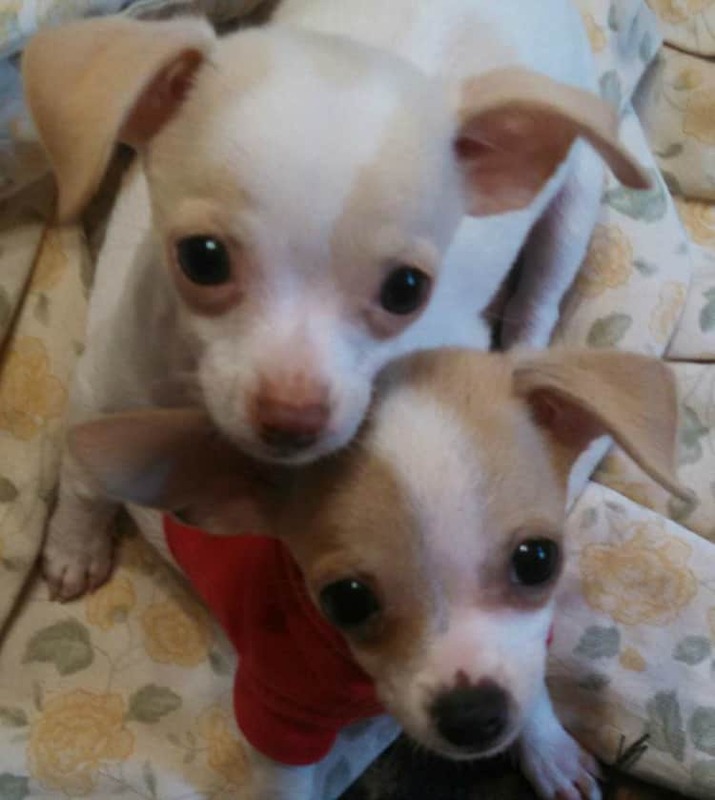 Chihuahuas only need between 1/4 cup and 1 cup of food in a day, depending on the size, activity level , and metabolism of the dog and the quality of the food. 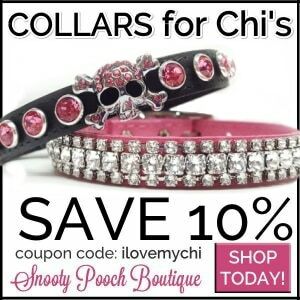 The final tip for taking care of a Chi is that they shed just as much as any other dog. If you haven’t groomed them regularly, they can spread hair or fur all over the carpet, couches, any type of clothing, and even your bed. It is best to groom them three to five times a week, depending on the type of Chihuahua you own. A small amount of fur would require weekly grooming and a huge amount would require daily grooming. Have any tips to add? Leave them in the comments. Thank you for sharing all of the useful info. Chico, my chi (see photo) and I appreciate it. You and Chico are welcome Wendy! I’m not sure what you can do about that except maybe just leave a sweater on him until he gets used to it. Do you want me to put the question up on the Facebook page and see what they say? Sure! Maybe someone will have experienced the same thing. I just don’t get it! My Chi boy that is 7 does the same thing. As soon as he sees a sweater he runs and hides. if I can actually get one on him he acts like he can’t walk. Kilo does that too but then she’s so cold in the winter, all she does is wants me to hold her. So sometimes I make her wear a sweater and after awhile she stops the drama queen routine and just accepts it. That’s about what I keep mine at too David. ejen you speak of grooming you chi, what exactly do you mean? Bathing and brushing or groom with a razor? My little girl is part chi and we think pug. We recued her from the pound 3 yrs ago. She sheds a lot, but I brush her several times a week with a furminator. Not a razor Paula. Chis don’t need that since they do shed. Usually you only shave the dogs that don’t shed (Poodles, Yorkies, etc.). Furminators are great and if you are using it several times a week, that should be enough to keep the shedding down. If she is still shedding too much, maybe try using the furmintator every other day for awhile. My 7year old Chi Lily has developed reverse sneeze. She had it before but only when she got excited and it only lasted a few seconds. Now she does it all the time. When she eats,when she sleeps and it last for a hour or more . I took her to the Vets and they put her on cough meds and steroids. It did not help at all. If anyone can help my Lily please let me know. Thank you. It could be a collapsed trachea but I would think your vet would have already checked for that. My poodle had this and I would just stroke his throat and he would stop. Thank you kilosmom that does help. So this is nothing to worry about? Yes the Vet did check for collapsed trachea.She is find in that way. I’m not a vet so I can’t say 100%. All I can say is my dog and many dogs live their whole lives with it with no real problems. It’s called reverse sneezing but it seems more like they are coughing or gasping and it’s common in Chis and other small breeds. Chis have reverse sneaking and it isn’t a problem in most cases. That’s unusual for dogs because usually they love to pee over another dog’s pee to show dominance. Would you like for me to post your problem on the facebook page or group and see if someone can come up with some ideas for you Becca? If the male pees first, he will go on the pad but if she goes on his pad, he will start circling it and getting upset. If it has both their pee on it and she has pooped on it as well, she will start shedding it inside the crate like she can’t stand to have it in there any longer.Any advice is much appreciated! I posted it on our fan page. If you don’t get many comments, let me know and I’ll post it in the group too. Maybe its because the pee pads are inside the crate and the crate is supposed to be their home. Most dogs do not want to dirty their crate. Have you tried putting the pee pads outside and away from their crates. Even better, do you have outdoor space where you can use a dog door? Good point Ami. I was assuming it was one of those big crates that had a compartment for the pee pad and one to sleep in but if it’s a smaller crate, that could be a source of the problem. I was going to say that I have had some luck with the spray bottle but you have already tried that. I clap my hands when my two chis bark and say No! And that works. I’m also getting a dog whistle which I’ve heard works very well. I’m curious how the dog whistle works out for you Becca so let us know. A great tool for training a chi is a rolled up newspaper. Just hit against your hand & say NO! to be consistent & always do this until they learn! I haven’t used a rolled up newspaper Viki but I have used one of those half sized coke cans filled partly with rocks and taped shut. I’d shake it to stop Kilo when she started on one of her marathon barking at nothing sessions and it would startle her so she’d stop. She still barks, but not for long periods of time over nothing like she used to. Now she barks when you’d expect her too, like someone at the door. I don’t see a photo of Leah Rose Tabitha. I wish someone would have answered Dana’s question/comment. My Chi, Chewbacca, has the same problem. We keep putting cortisone on it. It will clear up, so we quit using it and it comes back. Oh wow, I totally missed Dana’s comment Sandi and since it was well over a year ago, this probably won’t help Dana now. To me, it sounds like an allergy. Is Chewbacca a white or light colored dog? They tend to have more sensitive skin than other colored dogs but skin issues can happen with any dog. You need to figure out what is bothering his skin. Fleas are the most common irritant but it could be from grass, the chemicals in carpets, the laundry detergent used to wash his bedding and even food allergies can cause skin issues. If you haven’t been to the vet yet, you might want to go there first although in my experience, they usually will just prescribe cortisone cream. No not really Missy but that’s a good idea of a new article to wrote. I’ll do some research on it. Please make sure you get dental done every year or less. We adopted Manny last year and had dental done he had several teeth pulled. Today he had 18 teeth due to bone loss in the time he was on the streets. He is 3 and has 22 teeth gone.